A new £10 million fund will support the commercial deployment of tidal-energy generation in Scottish waters. This sits alongside the £30 million committed to date by the Scottish government to Wave Energy Scotland (WES) and a further £10 million proposed for WES in 2019/20. 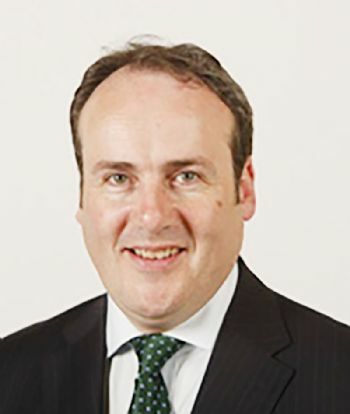 Scotland’s Energy Minister, Paul Wheelhouse (pictured), said: “Scotland continues to lead the world in developing and supporting marine-energy technology, with the European Marine Energy Centre on Orkney recognised as a global centre of excellence. “Tidal energy will not only play an important role in our own energy system but also has substantial export potential. and proving more difficult — than initially expected.